Common Vauxhall Zafira problems | What Car? 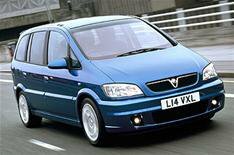 The seven-seat Vauxhall Zafira has long been a favourite of families looking for cheap, practical transport. It's also been equally popular with hire companies and fleet buyers, which means heavy depreciation associated with these sectors has made it one of the most affordable MPVs on the used market. The Vauxhall Zafira was launched in 1999, available with 1.6-, 1.8- and 2.0-litre petrols, or 2.0- or 2.2-litre diesels. The 1.8 petrol and both diesels came with an automatic gearbox. All cars came with seven seats, of which the rearmost row could be folded down, while the sliding middle row could be adjusted to give more legroom or luggage space. In 2005, Vauxhall introduced the second-generation Zafira. The engine line-up was revised to feature 1.6-, 1.8-, 2.0- and 2.2-litre petrol engines, and 1.7- or 1.9-litre diesels. The 2.2 petrol and 1.9 diesel versions could be paired with an automatic gearbox. The seven-seat format remained, but the system was upgraded to allow individual seats to be folded. 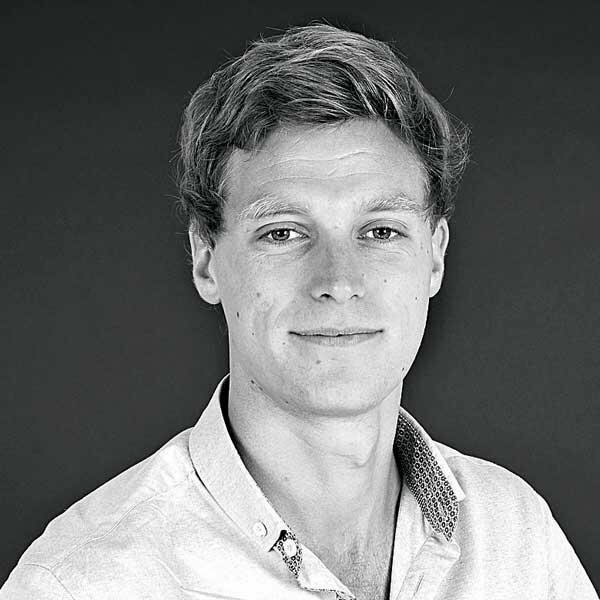 However, despite its attractive price and obvious practicality, there are potential issues that must be checked before buyers part with any money. Its important that cars built between 1999 and 2005 have had their cambelts serviced and replaced at the correct intervals. If not, it could result in serious damage to the engine and extremely expensive repair bills. To save space for the rearmost seats, the spare wheel is located under the rear of the car. This makes it easy to steal, so make sure its still there. Make sure that the seats on Zafiras built between 1999 and 2005 have been securely fitted. There have been cases of some working loose or not locking into position correctly a serious safety concern should an accident occur. Some diesel cars built in 2000 have suffered from fuel leaks. The diesel engine fuel feed and return pipes can fracture and leak if the vehicle is involved in a frontal collision. Cars produced between 1999 and 2005 have had brake fluid problems. A fault in the manufacturing process means that some brake caliper pistons can release hot hydrogen gas into the brake fluid. Owners of some cars built between 1999 and 2005 have expressed concern about the towbar. Bolts that secure it to the vehicle might not have been tightened correctly and could work loose. Some cars built between November 2009 and March 2010 are prone to steering column issues. The steering column intermediate shaft might have a loose press fit on the upper joint yoke, increasing free play and causing a knocking noise. If ignored, it could get worse and result in a loss of steering. Some cars built between 2005 and the present day, have faulty tailgates. They have been known to stick shut in cold weather, but theyre broken rather than frozen. There have been numerous electrical faults reported on cars built since 2005. These include interior light failure, horns that fail and engine management systems that misbehave. The radio can also forget pre-set stations or cease to work altogether. Most of these problems should have been fixed for free by Vauxhall, but should you come across anything, always bring it to the attention of the seller.